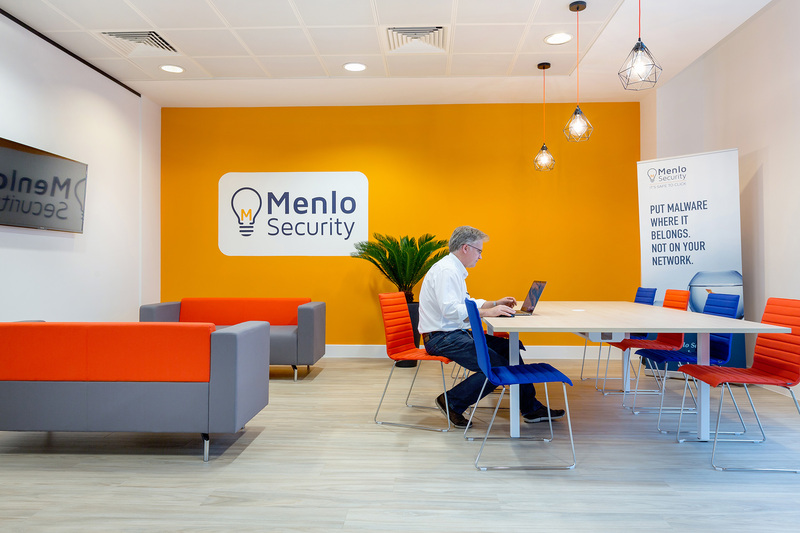 Located in Bracknell and sharing an office with their business partner Dell. Due to growth and this arrangement ending, Sonicwall needed to relocate. 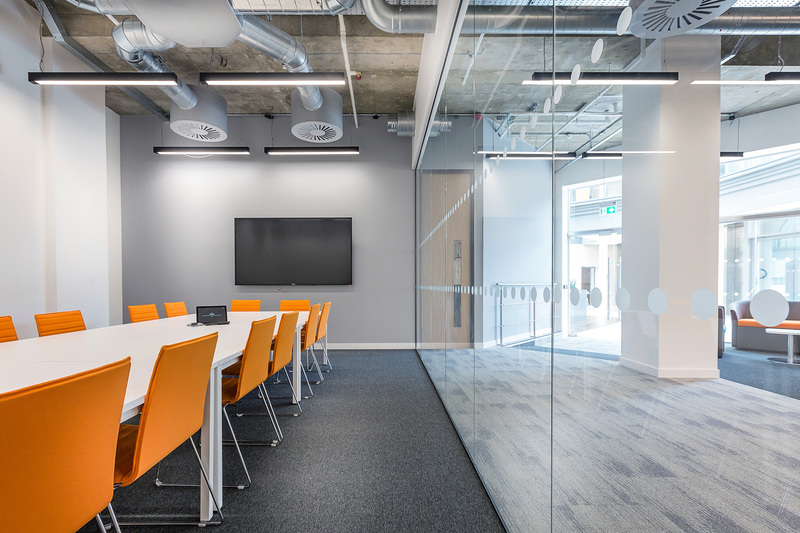 Having looked for suitable offices in the Thames Valley, the Matrix building in Basingstoke was identified, following a temporary move to serviced offices in Reading. "Our customer experience of working with Curve has been excellent from start to finish. The knowledge and experience of the team proved extremely helpful in refining our design brief to meet our needs and our budget. 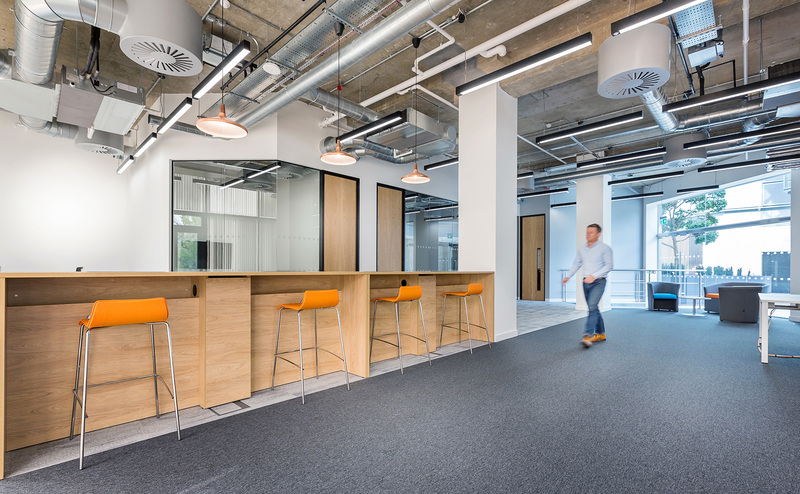 What was especially impressive was that the project was then delivered to a specification that exceed our expectations and two days early." 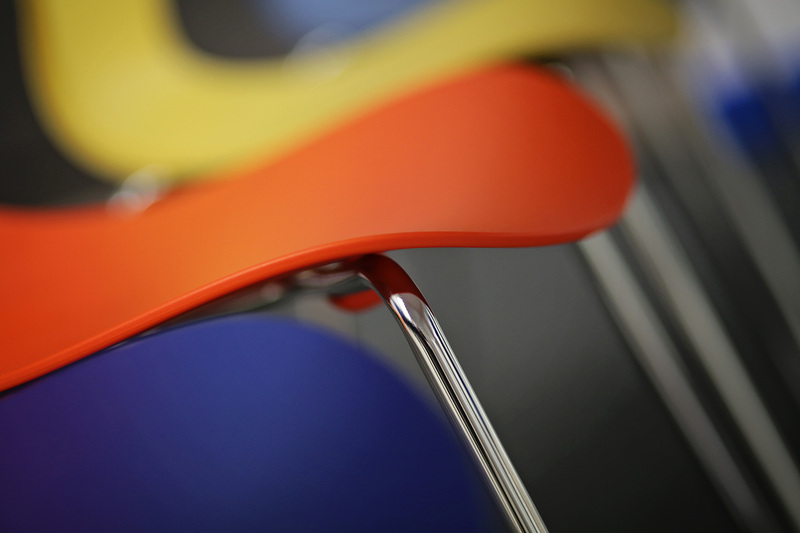 Curve were appointed to design, fit-out and provide new furniture. A key component was the provison of enough meeting-room space. Sonicwall now occupy an office which provides a bright and engaging space. 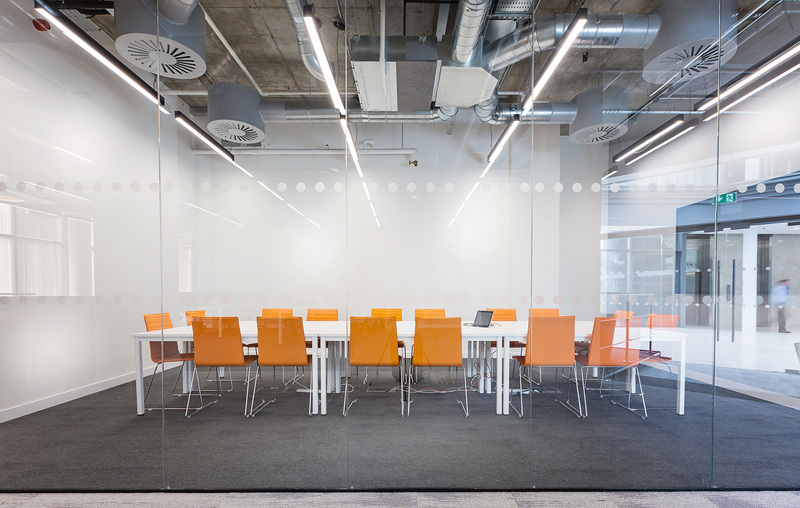 Sufficient meeting-rooms have been created to host their many webinars. 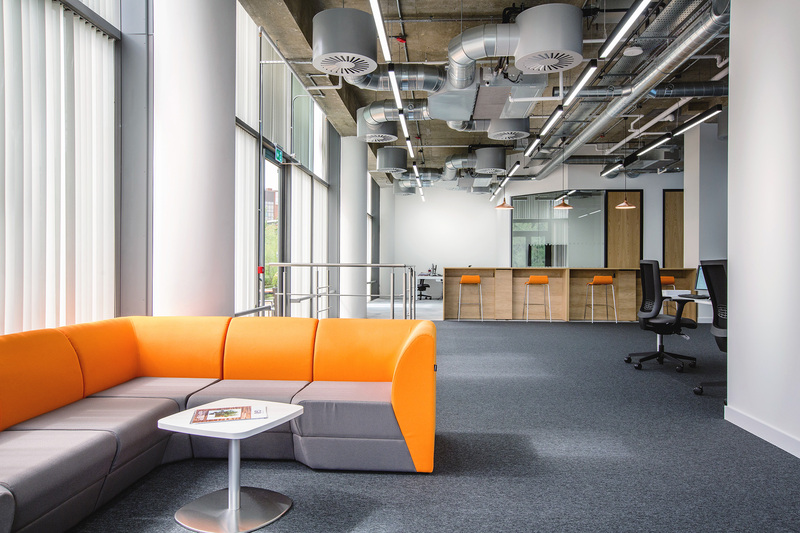 A hot-desking, central collaboration area has been added, along with a break-out space. This new office has been seen as an enormous success.